The day of birth of Critérion Film is not on record. 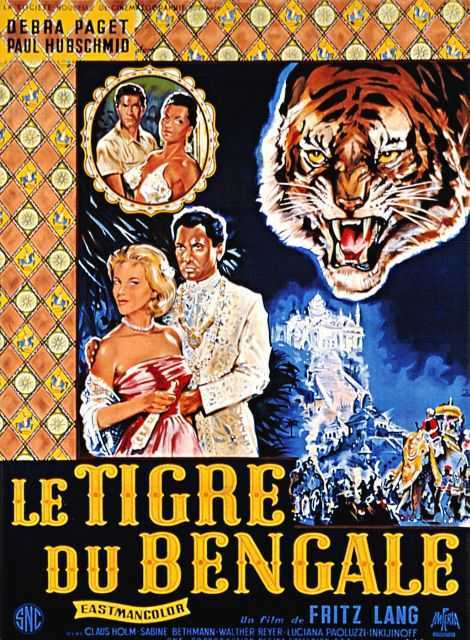 a French Produktion, known for Der Tiger von Eschnapur (1958), Das Indische Grabmal (1959), Le vergine di Roma (1960), Critérion Film's first movie on record is from 1958. 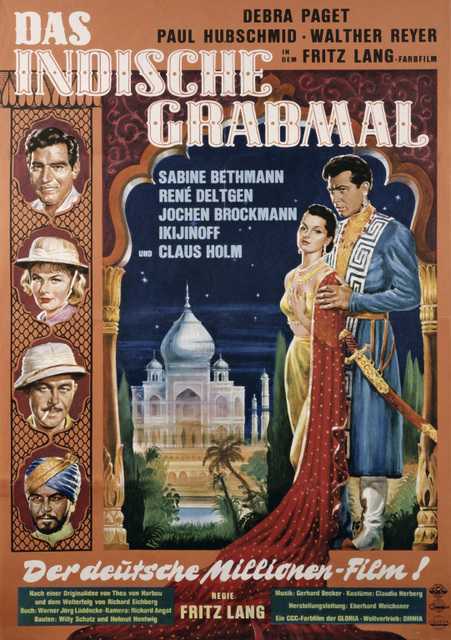 His last motion picture on file dates from 1960.